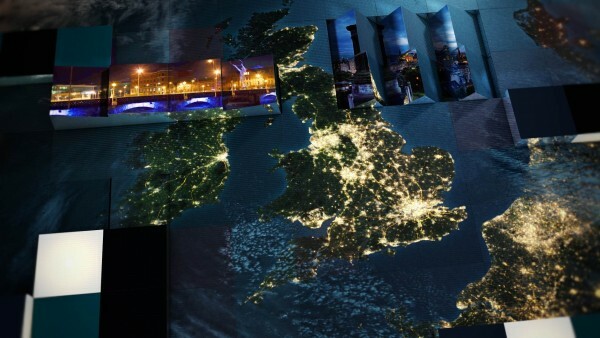 Jump have created a highly polished and sophisticated new opening title sequence for ITV’s flagship news programme, News At Ten. 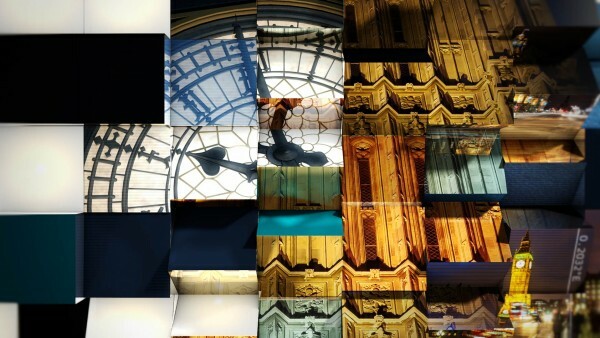 Jump’s sequence builds upon the programme’s visual heritage, incorporating the iconic images of the globe, the UK map and Big Ben’s clock face, which have been central to News At Ten’s visual since it was first broadcast more than 60 years ago. 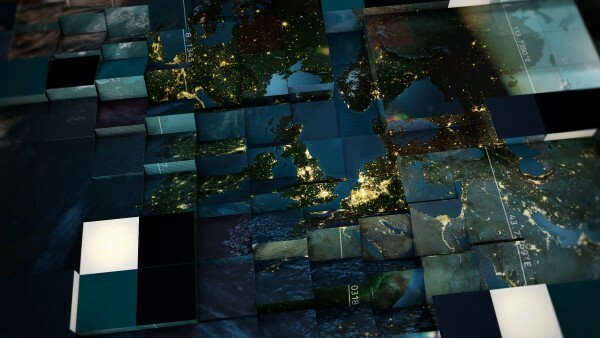 The front face of the cubes form an animating world map with a rolling “sunrise” to reflect that 10pm UK time, is 5pm in Washington, midnight in Tel Aviv and 6am in Hong Kong. Reinforcing the global reach of the programme’s news stories.